If these words no longer apply, we should go through the process of amending them. In an opinion piece published in the Guardian and on his blog, Dan Ellsberg describes the NSA operations Ed Snowden disclosed as an “executive coup” against the US constitution. In my estimation, there has not been in American history a more important leak than Edward Snowden’s release of NSA material – and that definitely includes the Pentagon Papers 40 years ago. Snowden’s whistleblowing gives us the possibility to roll back a key part of what has amounted to an “executive coup” against the US constitution…. The greatest fear that I have regarding the outcome for America of these disclosures is that nothing will change. People will see in the media all of these disclosures. They’ll know at length that the government is going to grant themselves powers unilaterally to create greater control over American society and global society. But they won’t be willing to take the risks necessary to stand up and fight to change things, to force their representatives to actually take a stand in their interests. In the months ahead, the years ahead, it’s only gonna get worse until eventually there will be a time where policies will change,. . .a new leader will be elected; they’ll flip the switch, say that because of the crisis, because of the danger we face in the world, you know, some new and unpredicted threat: “We need more authority. We need more power.” And there’ll be nothing the people can do at that point to oppose it. It’ll be turnkey tyranny. I was overjoyed that finally an official with high or a former official with high access, good knowledge of the abusive system that he was revealing was ready to tell the truth at whatever cost to his own future safety, or his career, ready to give up his career, risk even prison to inform the American people. What he was looking at and what he told us about was the form of behavior, the practice of policy that’s blatantly unconstitutional. I respect his judgment of having withheld most of what he knows, as an information specialist, on the grounds that its secrecy is legitimate and that the benefit to the American people of knowing it would be outweighed by possible dangers. What he has chosen, on the other hand, to put out, again confirms very good judgment. …There has been no more significant disclosure in the history of our country. And I’ll include the Pentagon Papers in that. . . . I fear for our rights. I fear for our democracy, and I think others should too. And I don’t think, actually, that we are governed by people in Congress, the courts or the White House who have sufficient concern for the requirements of maintaining a democracy. I am really glad the American Civil Liberties Union has filed suit to stop these blatantly unconstitutional programs. However, I fear that Ellsberg’s assessment is true; Congress and the White House have created a monster that is raging out of control. Can they rein it in? Can, will We (the People)? It is not looking good: CBS has just released a poll showing that 46 percent of Americans think the government has struck the right balance between fighting terrorism and protecting civil liberties, 36 percent say the NSA has overreached, and 13 percent say the government has not gon far enough. This, my friends, is disturbing news. Be careful whom you connect with on your “smart” phone. Speak with the “wrong” person, and you might want to beware of a drone overhead. Apparently, it is now lawful for the national “security” agency not only to spy on Americans’ communications but also to, without a trial, carry out drone assassination of citizens who communicate with the “wrong” people! How is this even vaguely constitutional? The constitutional scholar in the White House has totally lost his bearings. 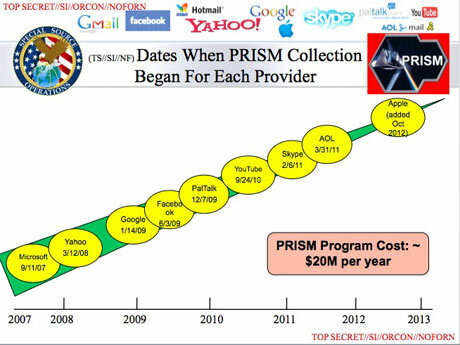 The “intelligence” agencies appear to be running the country. 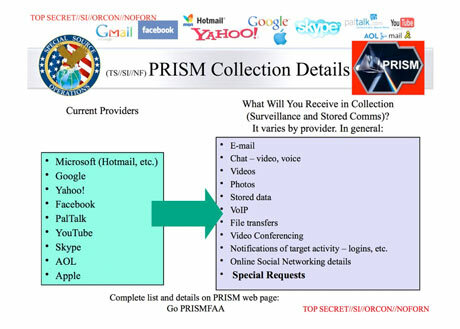 Following up on the concerns I expressed a couple posts ago, here’s an interview with Ed Snowden, the man who blew the whistle on the secret federal programs, like PRISM, spying on US citizen communications. 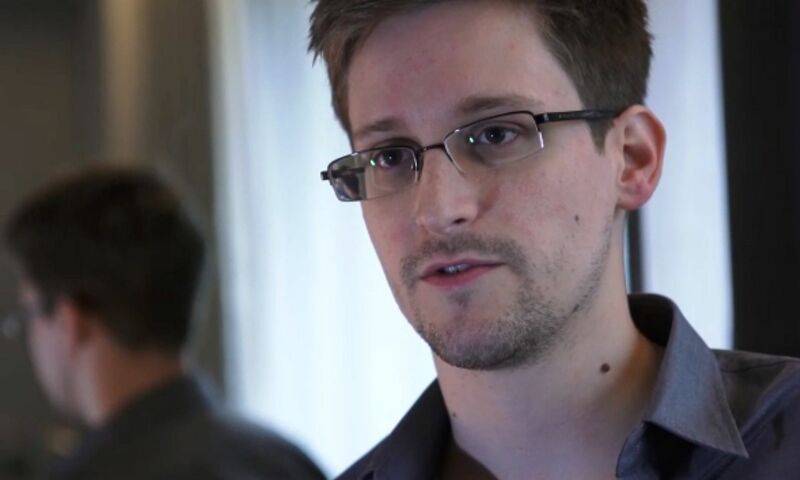 Mr. Snowden echoes my main concern: A government that secretly monitors its citizens, secretly amasses information and builds a secret, supposedly “compelling” case against and then restrains, assassinates or executes even a single citizen without conviction at trial is a potential danger to any citizen. This man has great courage; he will go down as a hero and/or martyr if a nation of free citizens survives this era. 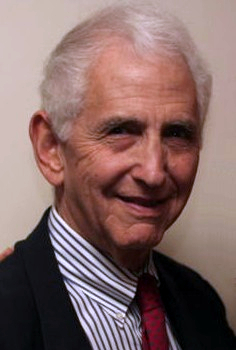 Daniel Ellsberg comes to mind, whose release of the Pentagon papers exposed the fraud behind the Vietnam war. I suspect this young man will have a much tougher time; the “intelligence” community has become much more powerful now. Soon, I’ll figure out how to properly link my Facebook page to these posts. There have already been several perceptive comments there.